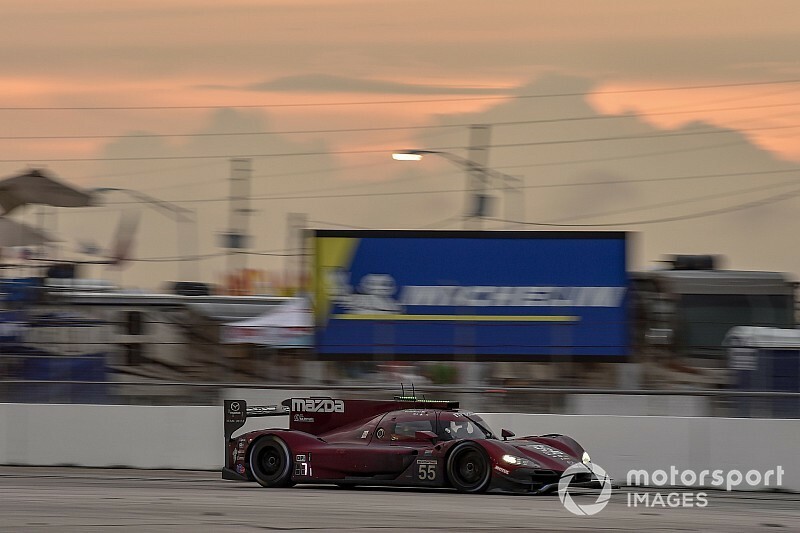 Mazda Team Joest had the speed to win the Sebring 12 Hours if it had not been for Jonathan Bomarito's crash, believes Olivier Pla. Any hopes of Mazda securing an elusive first IMSA WeatherTech SportsCar championship win since the start of its tie-up with Joest were dashed when Bomarito skated off the track and into the barriers at Turn 13 towards the end of the sixth hour. 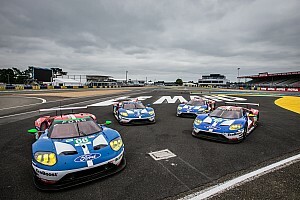 The incident cost the #77 RT24-P driven by Bomarito, Pla and Harry Tincknell three laps, although subsequent caution periods allowed the trio to finish a single lap down in sixth place. 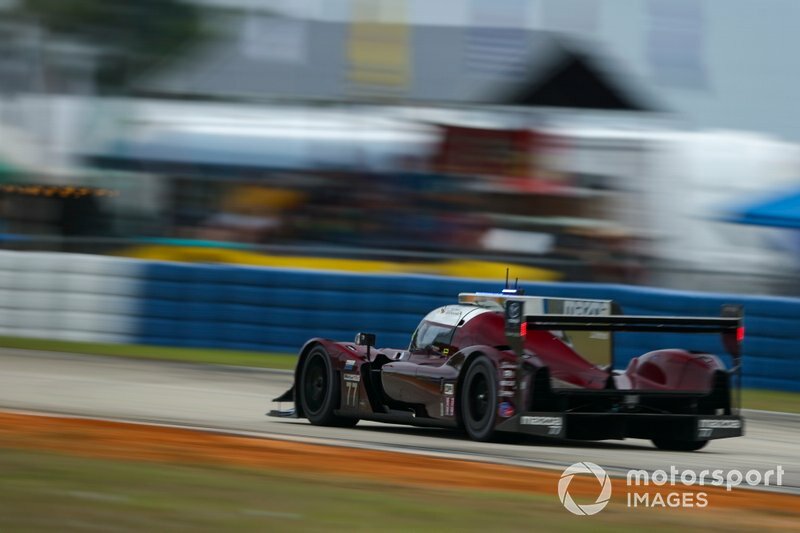 Tincknell demonstated Mazda's potential by setting the fastest lap late in the race, three tenths up on the race-winning #31 Action Express Racing Cadillac. 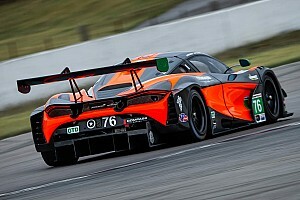 "I think we had a fantastic car," Pla told Motorsport.com. "I cannot blame JB [Bomarito] at all, it was a difficult time in the car when it started to piss down [with rain] on the slick tyres. "I could have done this mistake too. It’s unfortunate, but it’s part of racing. It’s a shame, but the car was fantastic. "It’s easy to say afterwards. We had the pace to win, but we didn’t. The car was perfect, really fast, really reliable." The sister #77 Mazda shared by Oliver Jarvis, Tristan Nunez and Timo Bernhard dropped out of podium contention in hour three after an electrical problem that left the car stranded on track and cost the squad some 115 laps. "I like to think had we not had our issues we could have at least made a fight of it," Jarvis told Motorsport.com. "But we’ll never know. "I’m not saying we would have beaten them, but I definitely think we had a quick car this weekend. 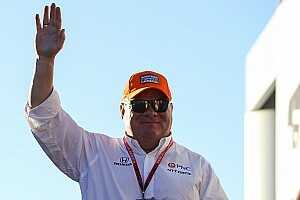 "We’ve made huge steps from Daytona [with reliability]. I don’t what this is, but it’s not the same issue as in Daytona. It might be a one-off and we were unlucky." Mazda's best results in IMSA competition since the start of its collaboration with Team Joest remain a pair of third places, scored last year at Mid-Ohio and Road Atlanta. 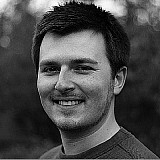 Jarvis added: "I just want to get in the fight and go wheel to wheel with your Nasrs and your Deranis because we’ve got a good package, we’re a strong team. "All I can say the team is working flat-out. The team are doing everything they can. We want to win races and we’re not achieving that at the moment. "I do believe it’s going to come, but it’s another what-could-have-been."